September 27th – L.E.A.D. 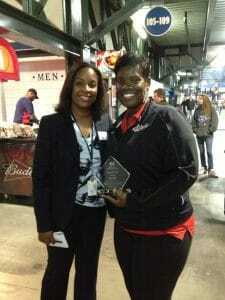 was awarded a $7,500 grant from the Atlanta Braves Foundation for their 2013 grant cycle. Kelli Stewart (Executive Director, L.E.A.D.) represented L.E.A.D. during a special pre-game, on-field ceremony for grant recipients on September 24th. 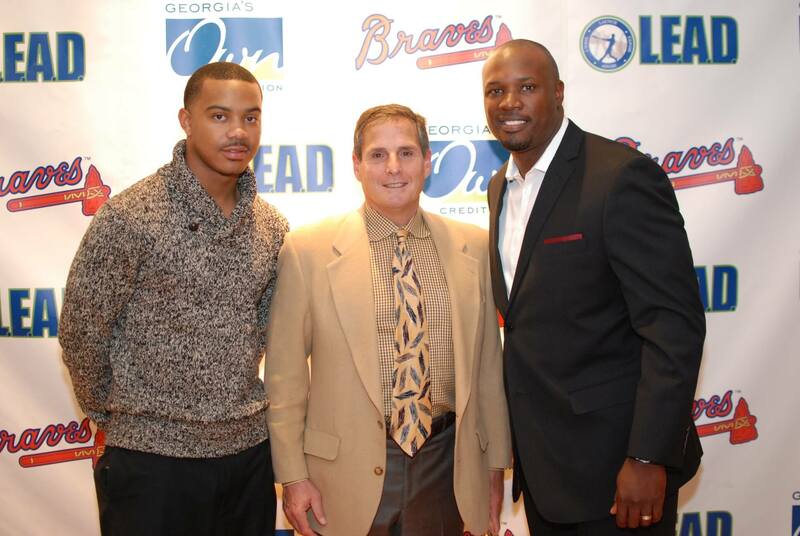 The grant funds will be used to support L.E.A.D.’s year round life-skills and baseball development programming for Atlanta Public School middle and high school students. 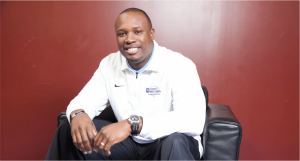 “Empowering inner-city youth to achieve beyond their circumstances is very rewarding yet challenging work. It takes the support of strategic relationships to achieve successful outcomes. We are grateful to have the continued support of the Atlanta Braves Foundation as we use our beloved sport of baseball to connect deserving young men to colleges and careers.” – Kelli Stewart | Executive Director, L.E.A.D. Inc. 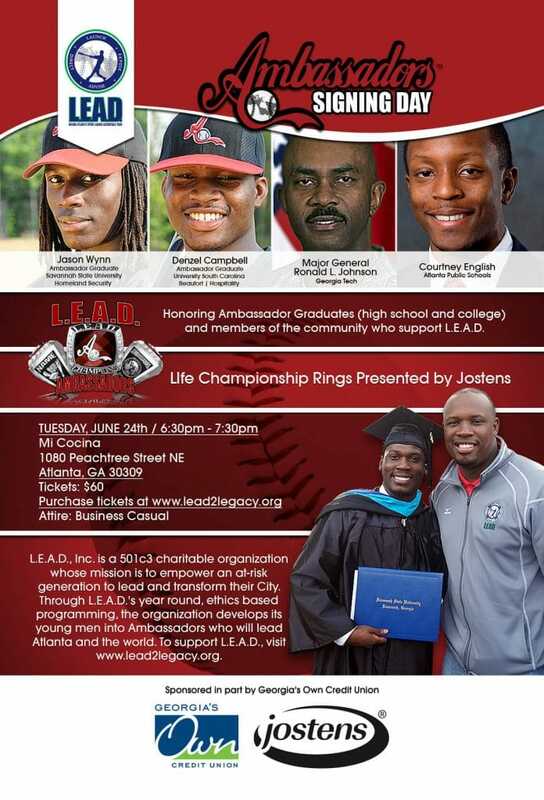 The James M. Cox Foundation Supports L.E.A.D. L.E.A.D. guides its student-athletes on a year round Pathway To Empowerment that emphasizes excellence in academics, civic responsibility, commerce and athletics. © Copyright L.E.A.D. 2019 All Rights Reserved. Powered By Diamond Directors Inc.